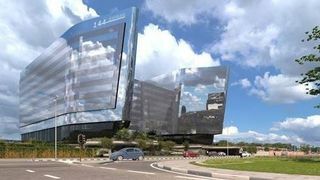 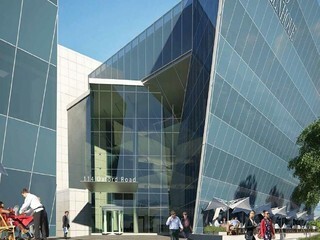 Sign up and receive Property Email Alerts of commercial properties to let in Sandton, Rosebank. 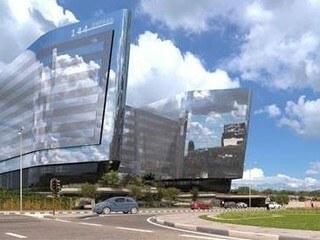 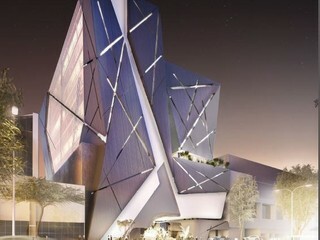 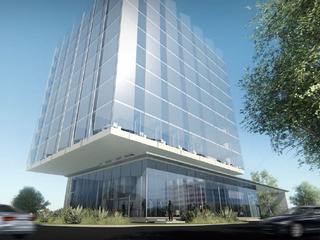 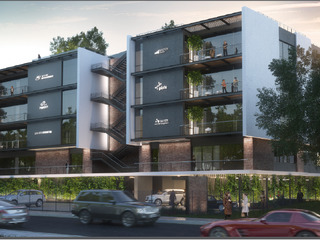 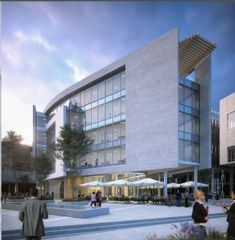 Iconic new development The Link, walk through from the Gautrain station to the Rosebank CBD. 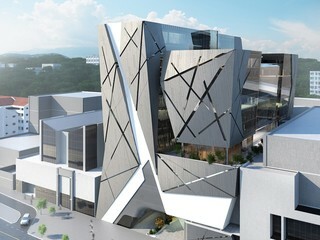 Great views and all green features.